We are one of the emerging manufacturers, exporters and importers firms aiming to suffice the needs of premium quality Welding Wire and Solder Wire. 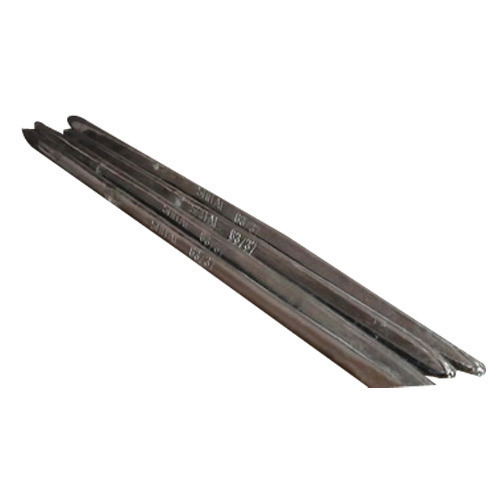 These products are admired for their crack resistance and long service life. We offer Solder Stick, Welding Wire, Zinc Plate, Solder Wire, Soldering Bar, Metal Alloy to our clients.